There are currently 13 users and 3614 guests online. Any grano workers on here who would be able to give me a price on a small job? 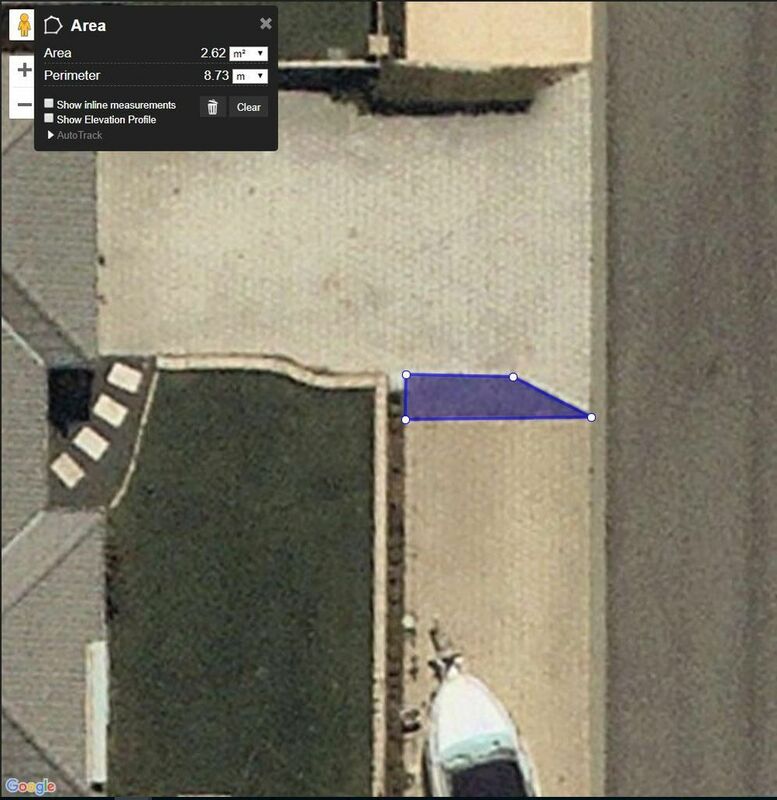 I have a section between my paved driveway and verge with difference pavers so I can join them up or it'll look crap and I currently have it filled with rocks but I want to get it filled in with concrete and am looking at something that will break up the two sections and look alright like exposed aggregate. It also needs to be driveable for reversing the boat over which is the issue with the rocks as I spray them all over the road if my car tyre digs in. You should maybe go stencil. ( paving pattern) Be a heap cheaper. And probably look better. A good exposed mix with 5 stones is up there per cube $$ . Min cartage ,Plus reveal .mesh and sealer. Where with stencil ( depending area you live) you can get lucky and get 1 to 2 cube of waste concrete. Normally very cheap ( cool drinks or beer ) no min cartage cost also. Bag of colour costs around $36 dollars. Covers 12 sqm ( uv rated) Most granos will have left over stencil from big jobs . Mesh 1 sheet covers 12.2 sqm about $40 . Sealer ( exterior) high gloss or matt. Pretty cheap from Bunnings only need a few litres.